It takes a long time to get to New Zealand. Unless you are lucky enough to be escaping from Australia, most flights are going to cross many time zones and you’re going to be stuck in a plane for a number of hours. Drink lots of water on the flight over, avoid alcohol, and try to get some sleep. Allow yourself a couple of days to adjust once you’re there, particularly before driving long distances. And remember to make sure you get your travel insurance sorted before you fly. Visit Air New Zealand Travel Insurance for more information. 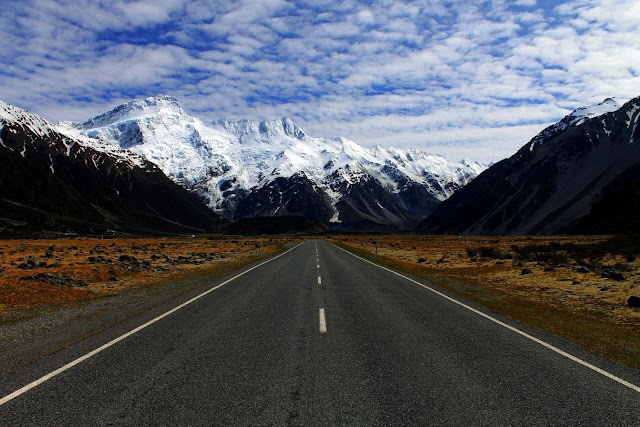 New Zealand has less people on the road compared to many other countries. However the roads can be technically challenging they meander around scenic coastlines and majestic mountains. 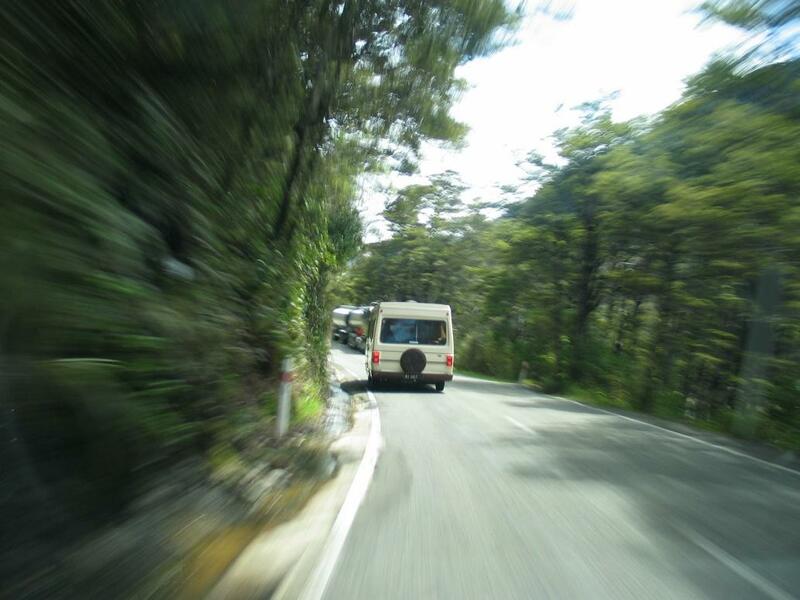 Roads are often only one lane each direction, so it’s easy to get stuck behind a slow moving truck or campervan. Take your time. New Zealand is known to be a relatively safe and peaceful country, where the biggest argument is the inclusion of pineapple on pizza. However there are opportunists who prey on tourists, particularly breaking into parked vehicles. Keep your luggage and valuables out of sight. Always lock your vehicle. In the unlikely event you are robbed, contact the local police. New Zealanders are a friendly bunch. They will smile and say hello to you (always when tramping and definitely more in small towns) Most people are happy to have a ‘yarn’ (talk) with you about the weather. Kiwis love chatting about how amazing New Zealand is, so ask any local for their top recommendation and they’ll happily share their secrets with you! 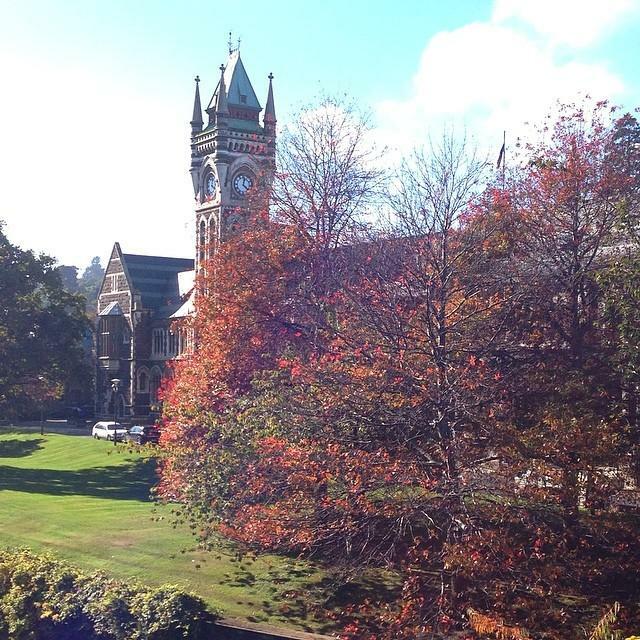 Summer in New Zealand runs from December to February, and it’s generally the best weather. However autumn is stunning in Otago, with fields of rippling golden trees and a thin dusting of snow on the Southern Alps. The skiing in the middle of winter is outstanding in both islands. Spring comes with prancing lambs and fresh, the bright green growth of grass and trees. If you don’t mind cooler weather, then travel off peak to get the best deals on vehicles and accommodation. 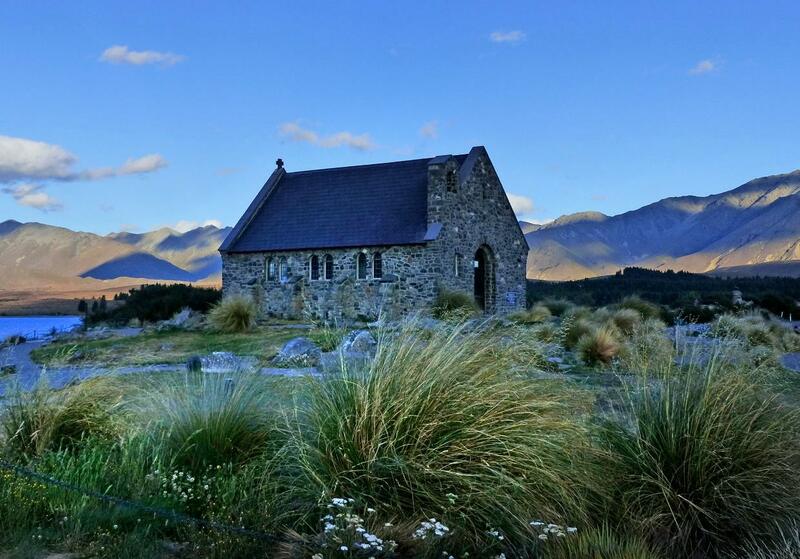 New Zealand has some of the best wines in the world and some beautiful wineries to visit. Buy a few bottles of your favourites because for many New Zealand restaurants, you can ‘Bring Your Own’ wine. Most restaurants who offer BYO will advertise this, and there will be a small fee to cover corkage, but is a great way to save a few dollars and still have a beautiful New Zealand sauvignon blanc with your meal. Especially if you travel off-peak, you don’t need to book everything in advance. Kiwis are a cruisy bunch, and it’s rare that accommodation or attractions are completely sold out. Don’t book too much in advance and take advantage of the freedom of traveling as you want, exploring as you go. While the North and South Islands are New Zealand’s main islands, there is also the remote Stewart Island, Great Barrier Island and the Bay of Islands. Stewart Island is tucked between New Zealand and Antarctica and offers some of the most amazing birdlife and tramps. The Bay of Islands is a subtropical region known for its beauty and the part it’s played in New Zealand history. New Zealand has a number of well-known destinations, including Auckland, Rotorua, Taupo, and Queenstown. Don’t limit yourself to these places. Instead of Queenstown, try Te Anau and Wanaka for stunning visits without the crowds and expensive price tags. Escape Auckland and visit Christchurch instead, with incredible outdoor opportunities for walkers and mountain bikers, as well as a great food scene. Wellington offers an iconic café hipster culture, plenty of New Zealand history, and great shopping. New Zealand is a small country, so it’s easy to think you can do it all in a week. To be honest, you need two weeks in each Island. Remember, New Zealand is miles from everywhere and you’ve flown a long way. Might as well make it worth your time and plan to take your time and explore the beautiful country properly! Thanks for sharing these tips! I learn a lot! Actually I'm going to travel Thailand soon and my next destination would be Europe.